An Informative guide about how to eat healthy and live fit. 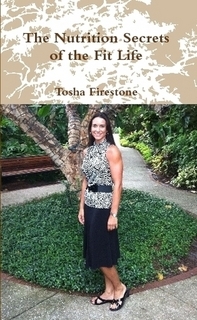 A Division one athlete and mom of three with an exercise physiology degree that went from unhealthy and overweight to healthy and fit. Learn the keys to have successful weight loss, a healthy lifestyle, and the secrets to a lean and toned look. Pre & Post Workout Nutrition, Smoothies, Flat Abs, Homeopathic remedies and more. Solid advice to help you look and feel your best.